Gertrude Elisabeth (Otto) Wegenke was born on July 11, 1922 in rural Green Lake County and died on September 14, 2018 at the age of 96. Her parents were August and Elizabeth (Konrath) Otto. After her father’s death, the family moved to Montello where she lived with the Bornick family. While a freshman at Montello High School, she met the love of her life, Ingwald Wegenke; they were married on November 25th, 1942 in Milwaukee. Ingwald preceded her in death on September 9, 2015. Gertrude always believed that her calling was to be a wife and mother. She also worked as a secretary at the Marquette County Courthouse, A.O. Smith Corporation in Milwaukee, the Montello Vegetable Growers Association, and at Forest Lane Elementary School in Montello. 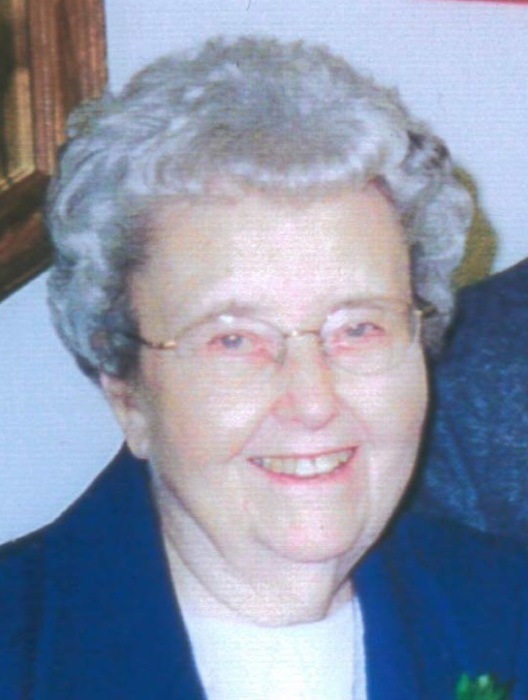 Gertrude was a 4-H leader and life member of St. John’s Ev. Lutheran Church where she served on the Ladies Aid for many years. Gertrude is survived by her son, Rolf (Karen), daughter-in-law, JoAnn and grandchildren: Lee (Erica), Matthew, Kari, and Erich as well as great-grandchildren: Marian and Nicolas. Gertrude is preceded in death by her husband, Ingwald after 72 years of marriage, an infant son, eldest son, Warren “Ren” and all of her siblings: Margaret, Wilbert, Herbert, and Norbert. A funeral service for Gertrude Wegenke will be held on Tuesday, September 18, 2018 at 11:00 AM at St. John’s Evangelical Lutheran Church in Montello. Visitation will be held from 9:00 AM until the hour of service at the church. 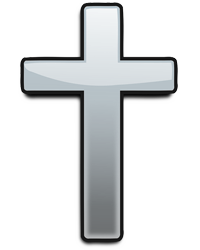 Pastor Peter Zietlow will preside and burial will follow at the Montello City Cemetery. Memorial gifts in Gertrude’s name may be made to St. John’s Ev. Lutheran Church, 313 E. Montello Street, Montello, WI 53949. The family thanks all friends and relatives for the many visits and assistance during her final years. The God of all hope comforts us.